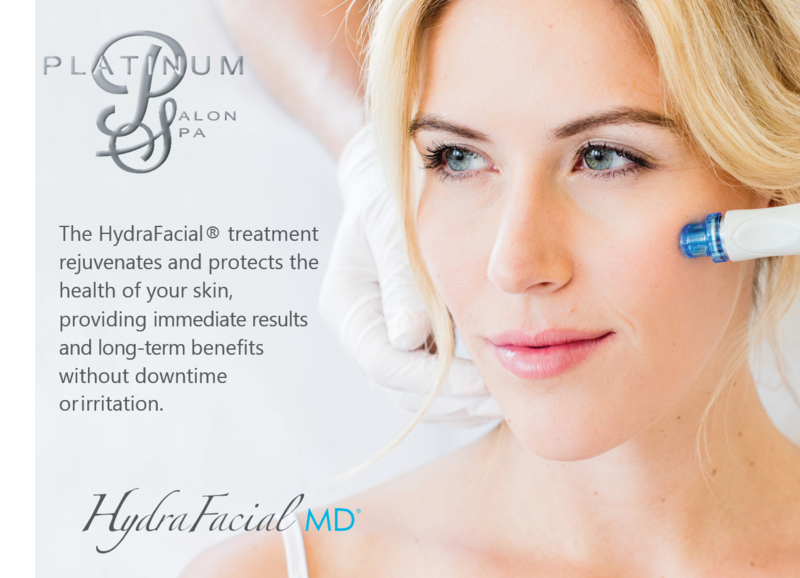 HydraFacial MD® is an invigorating treatment that can be given in as little as 45 minutes. It delivers long-term skin health and can be tailored to meet the specific needs of all skin types. It offers instant, noticeable results with no downtime or irritation. The HydraFacial MD® treatment removes dead skin cells and extracts impurities while simultaneously bathing the new skin with cleansing, hydrating and moisturizing serums. The treatment is soothing, refreshing, non-irritating and immediately effective. Our goal is to help support you in a balanced lifestyle. That’s why HydraFacial MD® is a fast, efficient treatment that takes 30 - 60 minutes. You may put on make-up and return to your normal activities right after the treatment since there is no downtime.